In the last decades of the previous century building your own electronic devices was often interesting, because commercially available equivalents did not exist or were (much) more expensive than home-built equipment. Today this is no longer true in many — most? — cases as all sorts of modules and devices can be found online for almost next to nothing. One of the domains where DIY electronics continues to be interesting though is test and measurement. An application that only exclusively deals with this is space electronics. OK, you say, but why would I develop space electronics? Because you can. Not many people know this, but commercial space flights often reserve a little bit of room for amateur satellites. There even exist volumetric standards for hobby satellites. Many HAM radio clubs but also engineering student teams work on the development of amateur satellites, so why won’t you? The difficult part is, as often, to find out where to start. The book reviewed in this article provides an introduction into the subject by detailing all the aspects of building electronics for space applications, launching it and communicating with it. The book doesn’t tell you how to build a satellite, that is up to you, but it explains the difficulties you will have to overcome and the things to think about when doing this. Procedures and protocols are described, and some history and other interesting background information is given as well. After a brief history of space exploration, the harsh environment in which your satellite will have to survive is sketched. From strong vibrations and shocks during launching to wild temperature variations, radiation, and micrometeoroids & debris, electronics in space must be tough. Besides sometimes simply destroying the satellite, these effects may introduce error events like component latch-up, bit flips in digital circuits, glitches, burnout, etc. No wonder special hardened versions of standard components exist for such applications. 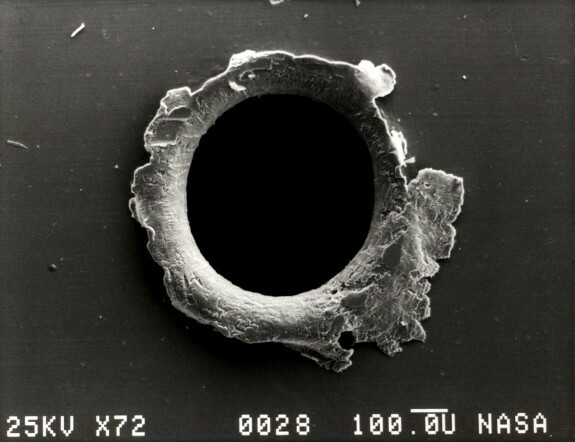 Micrometeoroids are dangerous for satellites (source: NASA/Wikipedia). The third chapter introduces space missions and how this not only influences the satellite’s operating orbit but also its design procedure. The following chapter then describes the typical subsystems you will need to integrate into your satellite to run the mission. Of course, a board computer is needed, and a communication module supported by a proper power system, but don’t forget a thermal system to heat and cool the precious electronics. An attitude control module may be required as well to keep the satellite looking at the point of interest and to know its position. All this stuff has to fit in a Nano- or Picosatellite. 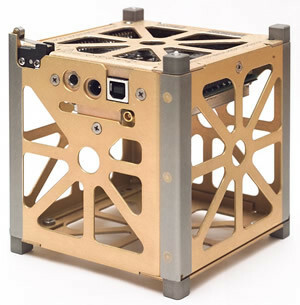 The most common form factor is Cubesat 1U, a 10 x 10 x 10 cm cube, but other sizes (2U, 3U, etc.) are possible as well. Once the equipment to put inside the satellite has been defined, it is time to construct it. 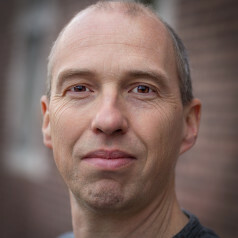 Chapter 5 deals with material and component selection and redundant design techniques. It also discusses the risk of using commercial off-the-shelf (COTS) parts in space. Chapter 6 then details classification, and test- and selection procedures for components suitable to go into space. Chapter 9 returns to this subject by giving some practical techniques to qualify components. Sending a satellite in space is not of much use if you cannot communicate with it. This is where ground stations come in and they are described in Chapter 8. Besides highlighting the typical organization of a ground station, much attention is given to the communication between stations and controllers and between stations and satellites. Because the time window to communicate with a satellite is in many cases limited to a few minutes per day — when it is in range of the ground station —, it is important to have clear and well-defined communication protocols. You don’t want to lose time because team members do not understand each other, and you might want to have a good mechanism to keep track of lost data packets and a way to retransmit them. 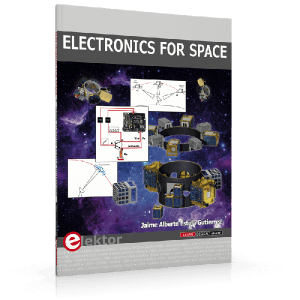 All in all, Electronics for Space is an interesting book to read, even if you don’t have plans for starting your own space exploration program. 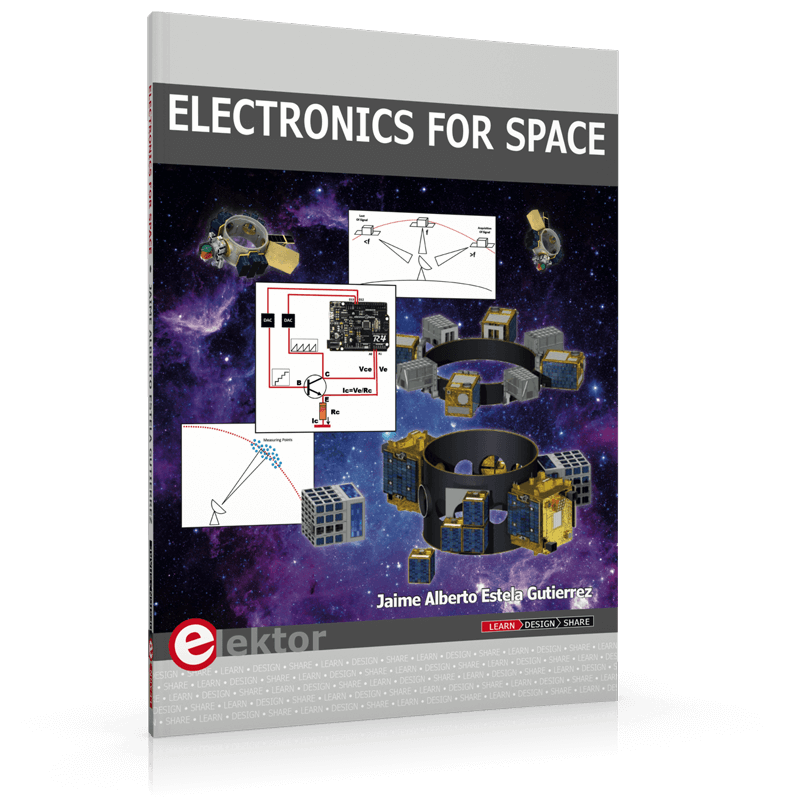 Although it does not teach you how to design and build a satellite, it does contain a wealth of useful and interesting information about electronics in space and how space missions work. The book could have been a little bit better if the author’s original text had been properly corrected by a native English editor, and if the sections had been numbered and added to the table of contents, but that is my own perfectionist opinion.